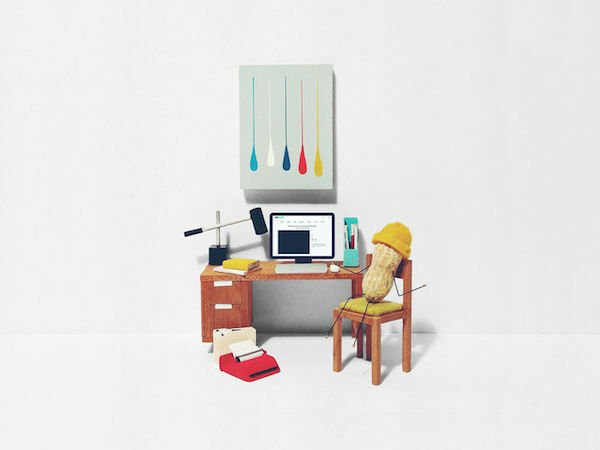 If you are a fan of mid-century modern furniture, you may soon find yourself in the unlikely position where you are jealous of a peanut. 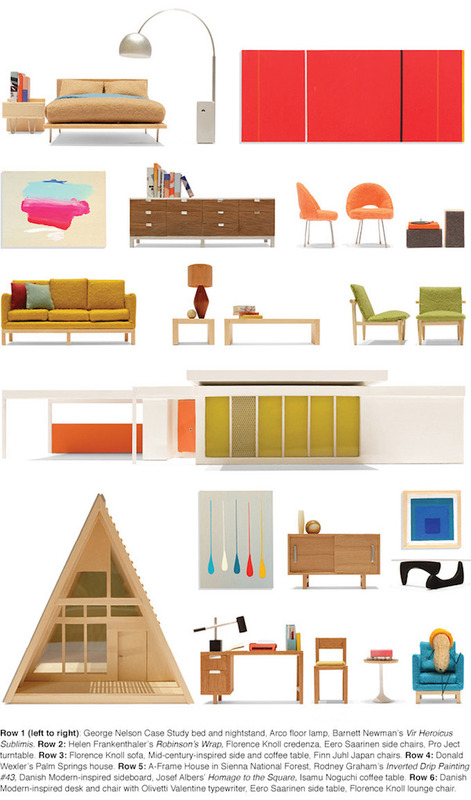 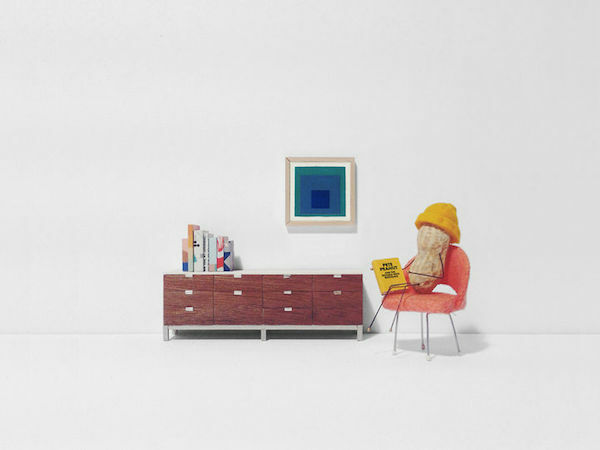 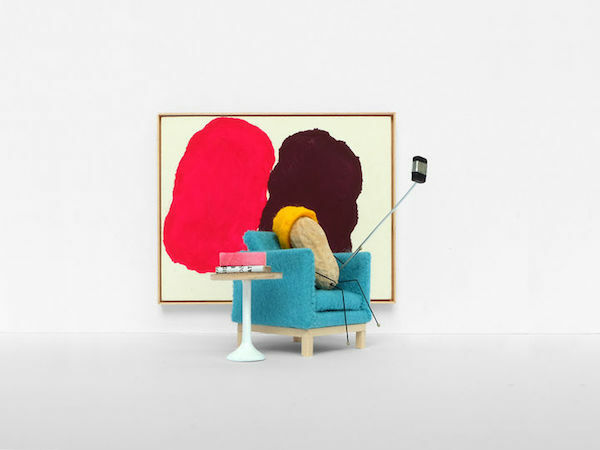 Meet Pete Peanut, the star of a new book titled Pete Peanut and the Trouble with Birthdays by designers Sean Hewens and Mimi O Chun—inspired by a visit to Palms Springs Modernism Week, the duo decided to create perfectly made miniature versions of beautiful mid-century furniture. 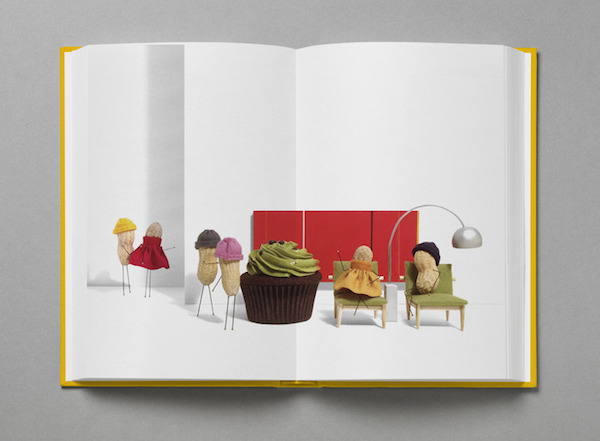 Featuring the well-known creations of legendary designers such as George Nelson, Eero Saarinen, Finn Juhl and Florence Knoll, the book actually tells a very amusing fictional story about Pete—who lives in a fabulous home filled with designer furniture—and his peanut friends. 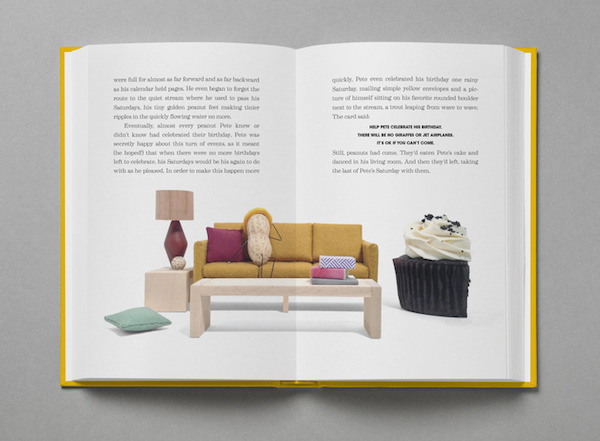 Currently sourcing for funding on Kickstarter—“the world’s smallest Kickstarter campaign”—this adorable and unusual photo book would definitely “look nice on your mid-century modern coffee table”. 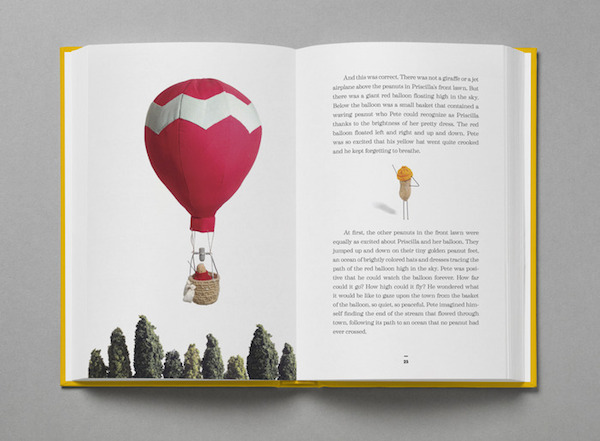 You can receive a copy by pledging US$25 over here. 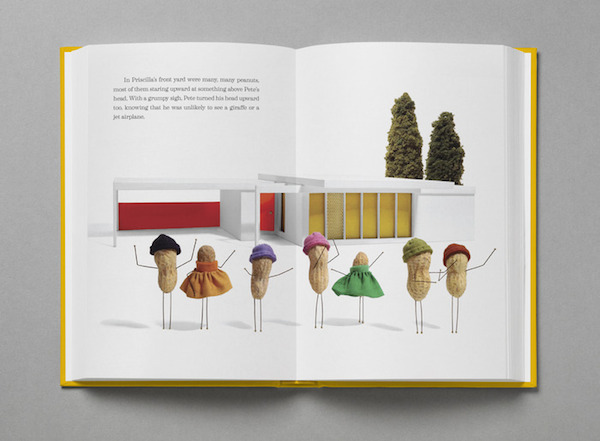 Watch the video below to find out more about this creative project, or scroll down for more sample pages from Pete Peanut and the Trouble with Birthdays.